Memorial Medical Center, an acute-care hospital out of Springfield, IL, came to us with impressive Emergency Department statistics, both in terms of patients seen and patient satisfaction. However, they had yet to celebrate the fact that they have the #1 ER in Springfield, due to a strong amount of humility. With Memorial Medical Center, an intense desire to properly serve the Springfield area goes hand-in-hand with that humility. 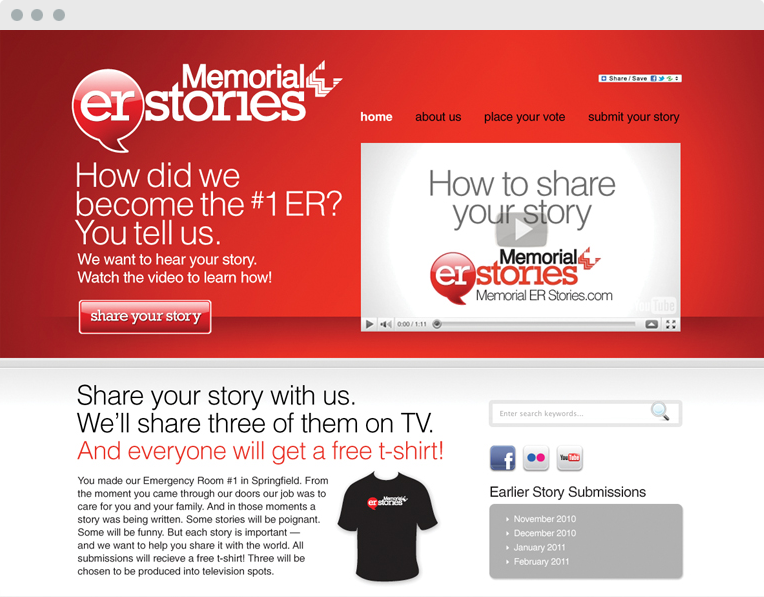 Knowing that, our plan was made: memorialerstories.com, a website with almost exclusively patient-driven content. Past visitors with stories to tell write in, their stories are published, and they get to share their new status as a published author with their friends, family, and colleagues. 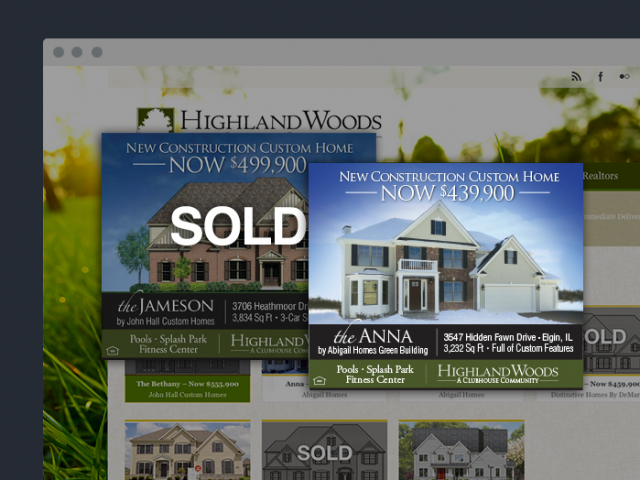 To alert the community about the campaign, we used our concept of web herding to spread our message, from bus wraps to billboards to online banner ads. The result? 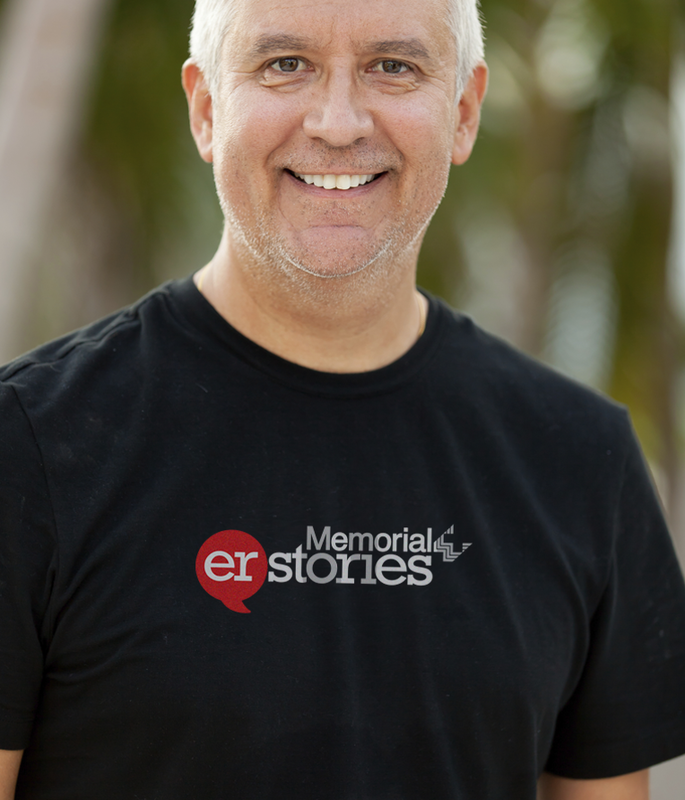 Over 40 personal stories were submitted by grateful patients and family members. 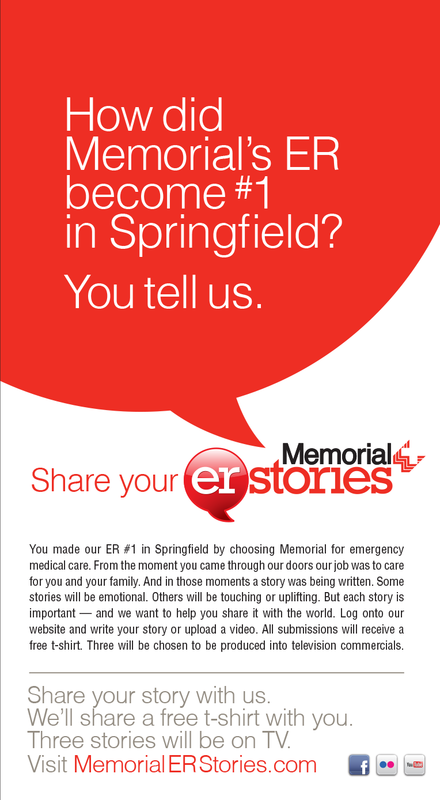 Memorial Hospital had the amazing distinction of being the #1 ER in the area, but this fact wasn't widely known. 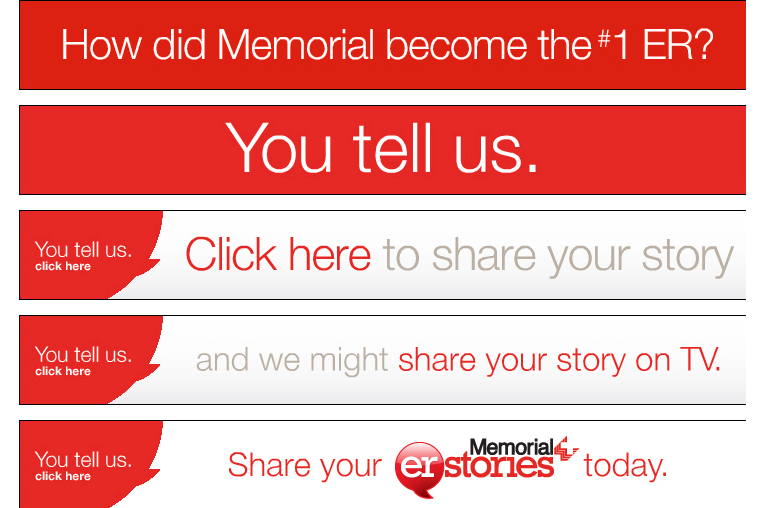 The Memorial ER Stories campaign solicited testimonials from people who had good experiences at Memorial. 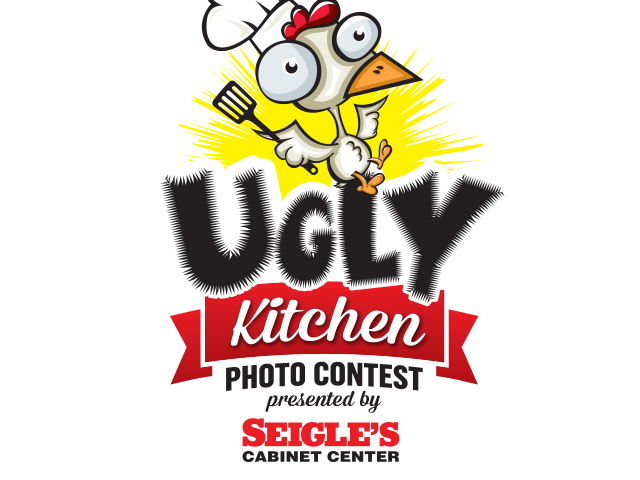 The top three submissions would become TV commercials. 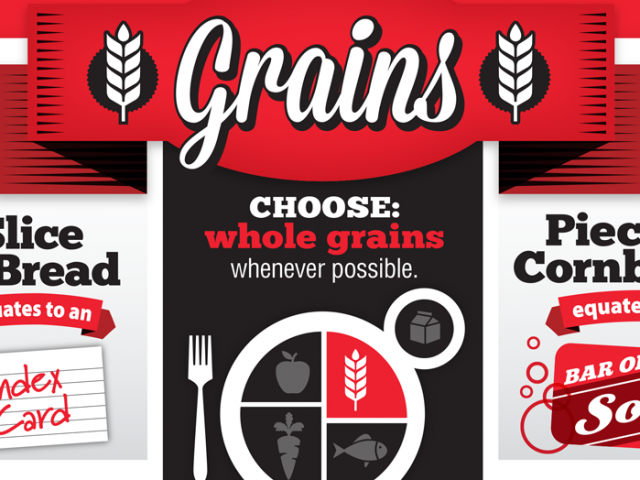 Banner ads promoted the contest and touted the #1 ranking. The result? 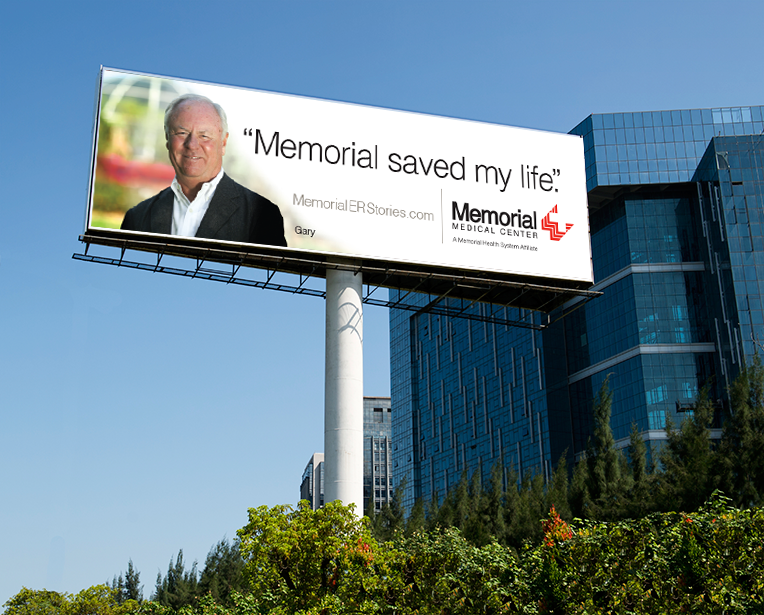 Great stories were collected, told, and shared—and no one can doubt Memorial is the top place to go in an emergency.